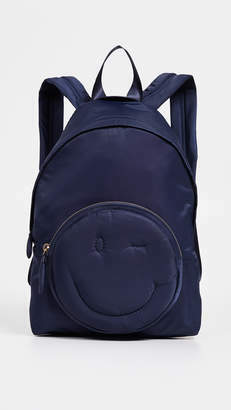 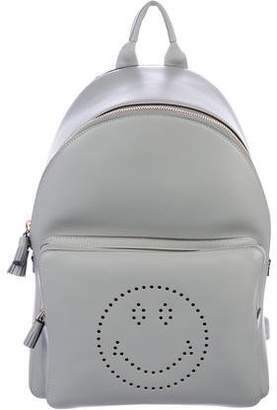 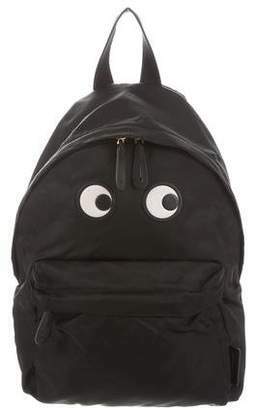 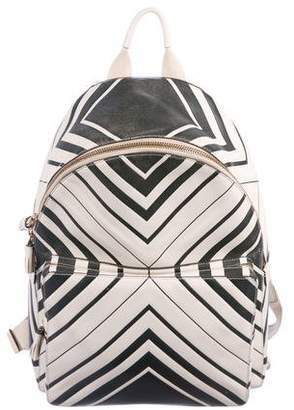 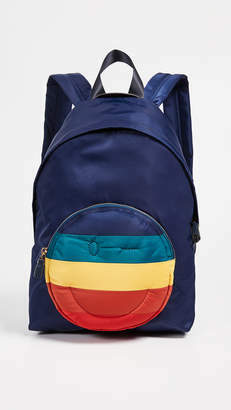 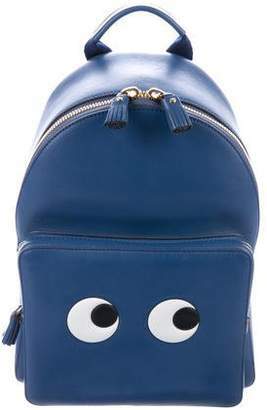 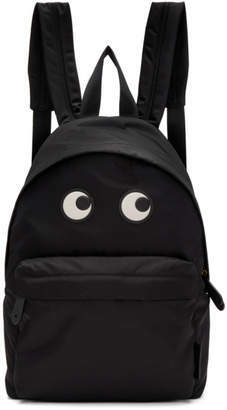 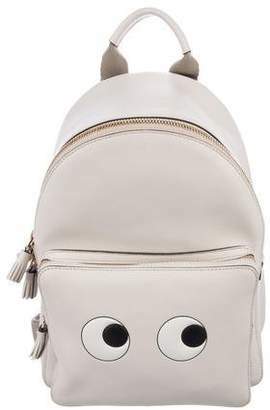 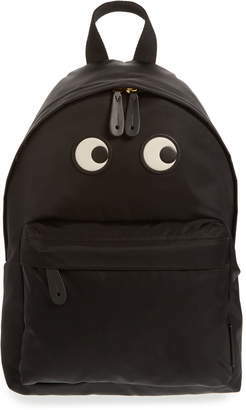 Anya Hindmarch's backpack is the latest addition to the designer's playful 'Chubby' collection. 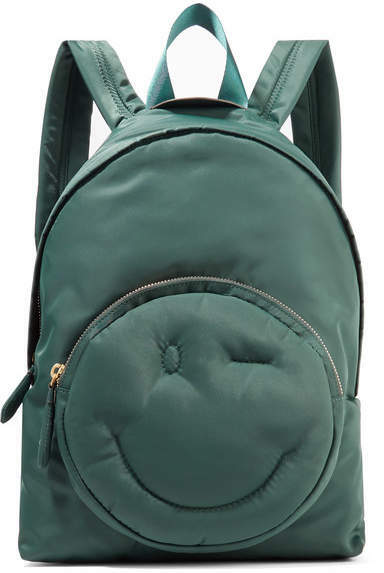 Constructed from durable dark-green shell, it opens to a spacious interior sized to hold everything needed for a quick weekend trip or long commute, and has a smaller compartment at the front for essentials like your cell phone. 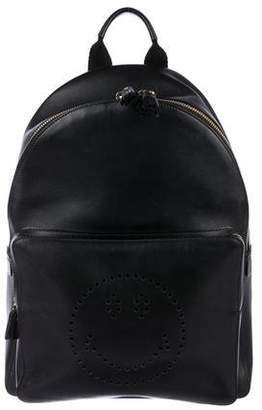 Adjust the straps so it rests comfortably on your shoulders.